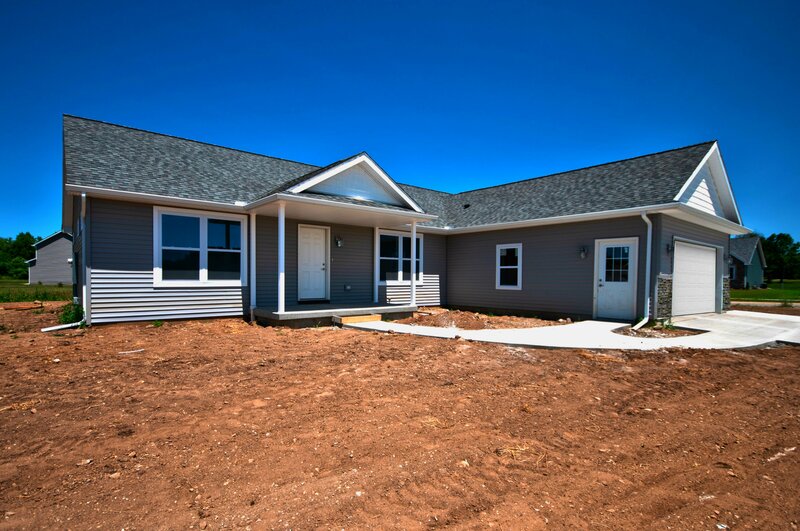 South Bend modular homes prices are less than you think and make building a fully-customized modular home a smart decision. Next Modular is a full-service builder, meaning we take care of everything. HOW MUCH DOES IT COST TO BUILD A MODULAR HOME IN SOUTH BEND? The price of the basic home structure depends on the size and layout you select. You can see the base price of all our homes on the website, and this number includes sales tax, delivery to your location, setting and fastening to your foundation, up to $3,000 in crane fees, and the interior and exterior finish work after the home is set (basement steps or exterior porches/decks/steps not included). 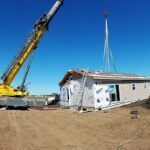 Customizing and building a modular home might seem intimidating if you’ve never done it before. At Next Modular, our goal is to make that process as simple and straightforward as possible. We strive to be as upfront as possible with our manufactured home pricing. The pictures and artists renditions you see on our website along with the modular home floor plans typically show optional upgrades that are priced in addition to the modular home sale price. HOW MUCH DO UPGRADES INCREASE MODULAR HOME PRICES? For more details regarding South Bend modular home prices, please read our What Does It Cost to Buy a Modular Home or give us a call at (574) 202-5161. 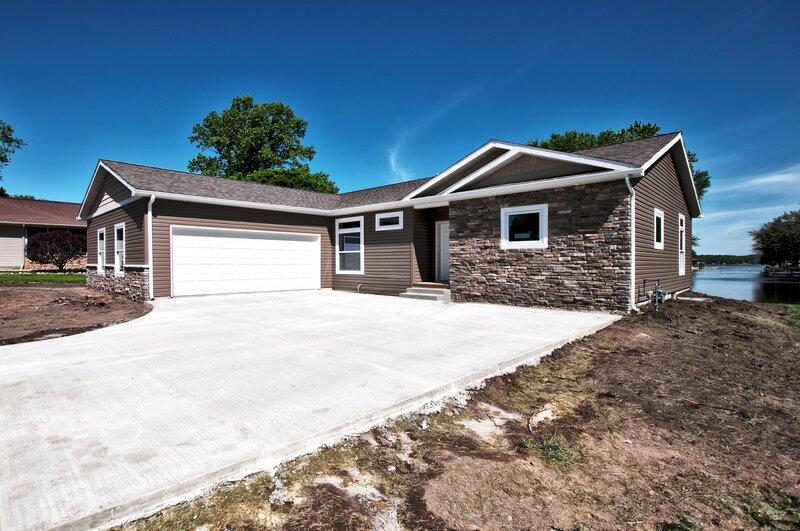 We help our South Bend clients obtain financing for their new custom modular homes by putting you in touch with some of the best financing options around. Next Modular works with a number of local Indiana banks who are eager to help you build the modular home of your dreams. 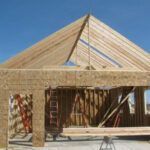 In order to build a new modular home, you will most likely need to secure a construction loan. Please see our blog Post Construction loans – How do I get one? for a detailed explanation on how to get a construction loan and how it works. If you are unable to obtain a construction loan, or are interested in other loan options (such as FHA or VA loans), give us a call and we can discuss your potential options.